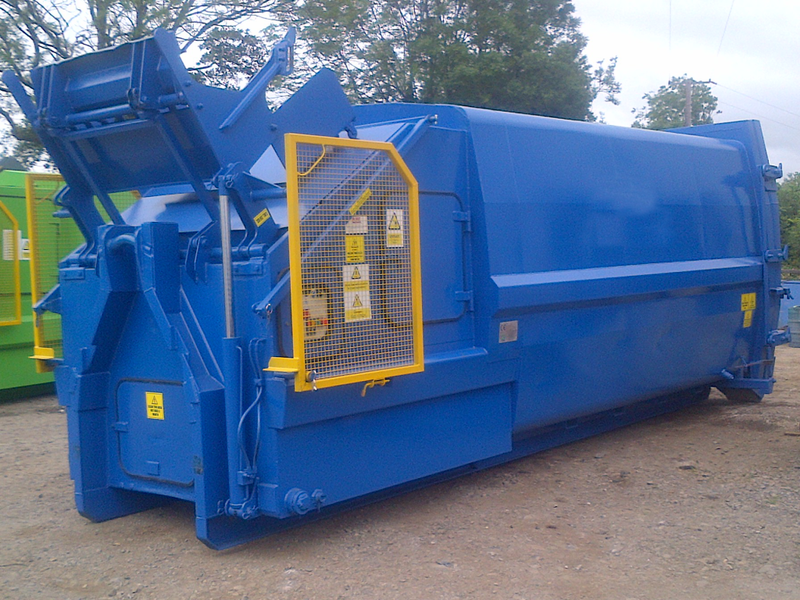 For the Very Best in Baler Sales, Servicing and Repair, Get in Contact With AMK Recycling Services Ltd Today. AMK Service has a focused, driven and experienced service department. 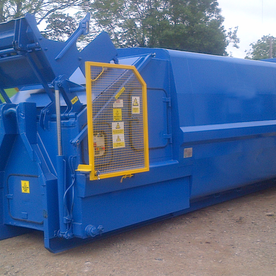 We provide a quick turnaround on all breakdown calls regardless of machine make or type. 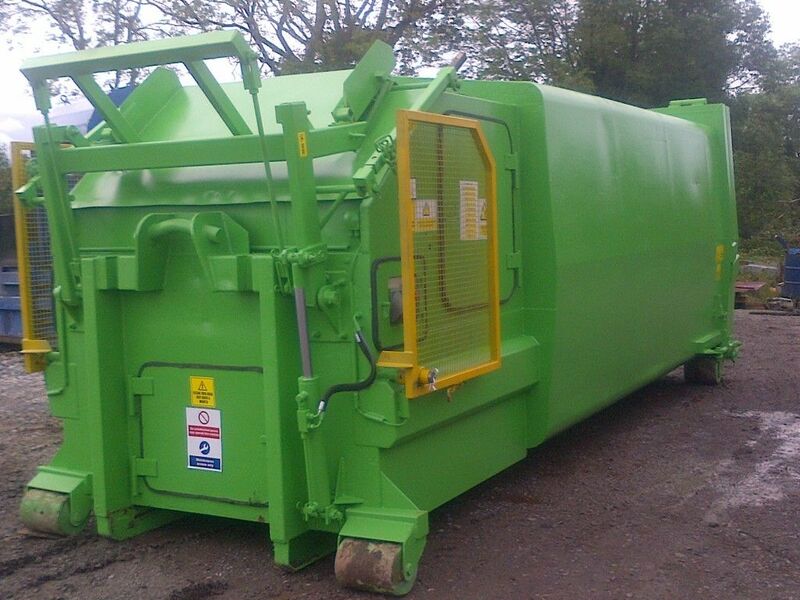 We work with all machinery, not just items we have sold. 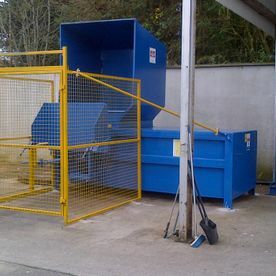 Our work takes us to all types of businesses, factories, building sites, supermarkets, recycling centres. 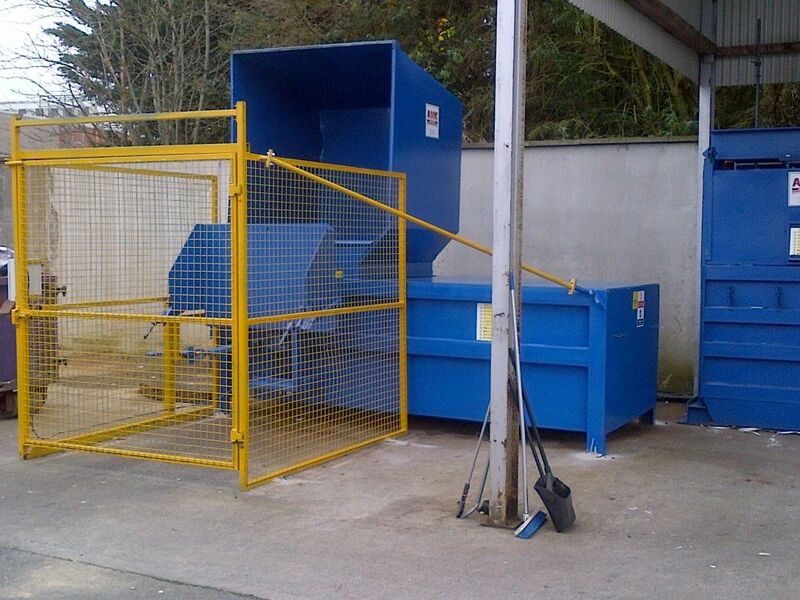 If you have a waste facility at your business, we can help. Our service vans carry a large selection of electrical and hydraulic parts and also feature full welding and cutting equipment. This also helps us to achieve our goal - "fix it first time". We know that downtime costs your business money and we aim to minimise this as much as possible. 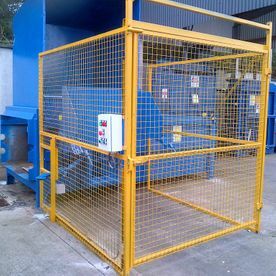 We also provide our customers with a very cost effective preventative maintenance package, which helps our customers ensure their staff are using SAFE TESTED EQUIPMENT. This package is backed by a detailed service history available anytime. 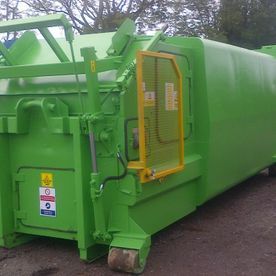 AMK Recycling Services offer a cost saving refurbishment option on any waste compaction equipment. 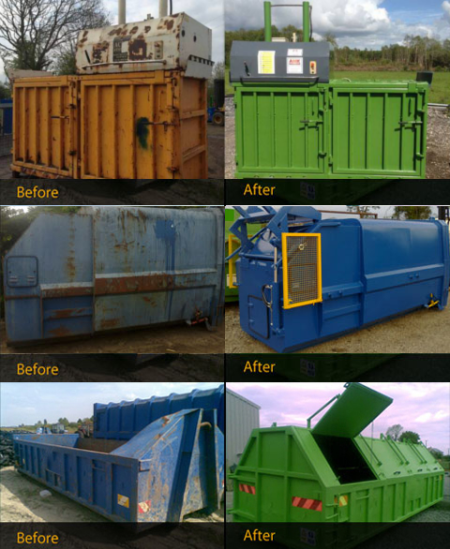 We can provide this service to your existing equipment or offer you a range of refurbished machines to suit your needs. 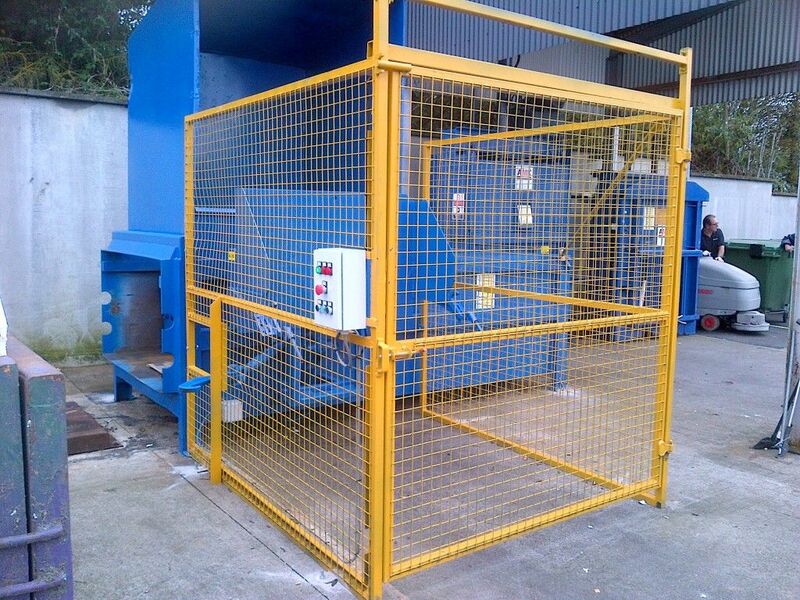 We supply a comprehensive warranty on all refurbished machinery, and also provide full after sales care. Call us today to learn more 00353 85 2182000.